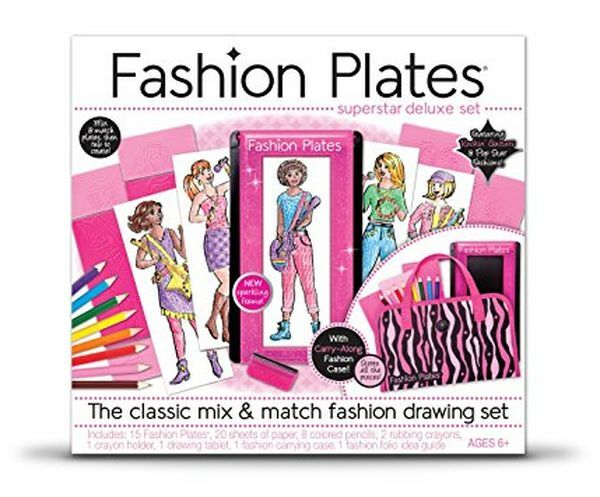 So, you have an 8-year-old niece, sister or granddaughter and want to surprise and impress her with a wonderful gift. Well, this task is not as impossible as it may seem. Even if you are the most adult from all adults and do not remember what the little girls really like, you can look through the list of goods below and choose the most special one. 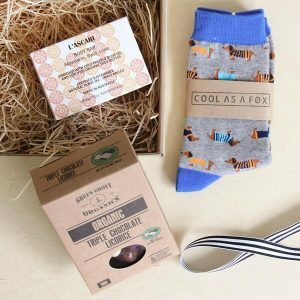 Finding a great present is not rocket science, and we are sure that you will easily find a gift that will be much appreciated by a little recipient. Do not let your little girl spend most of her time playing with her smartphone and give her something extra special from the list below. Come on, we are not boring, we just think that today kids are free to play a lot of different, cool, and entertaining games and toys, so why not use this opportunity? Probably, there is no simpler, yet more entertaining toy than this one. Really, it will blow any child’s mind. Your dear girl will spend hours and hours stomping around and exploring everything that surrounds her on the fundamentally new, higher level. Such steppers are well-made, safe and functional – we mean that they bring a lot of joy and allow kids to wonder how the things look from the height. Be sure that you will also have a lot of fun looking at her using them! 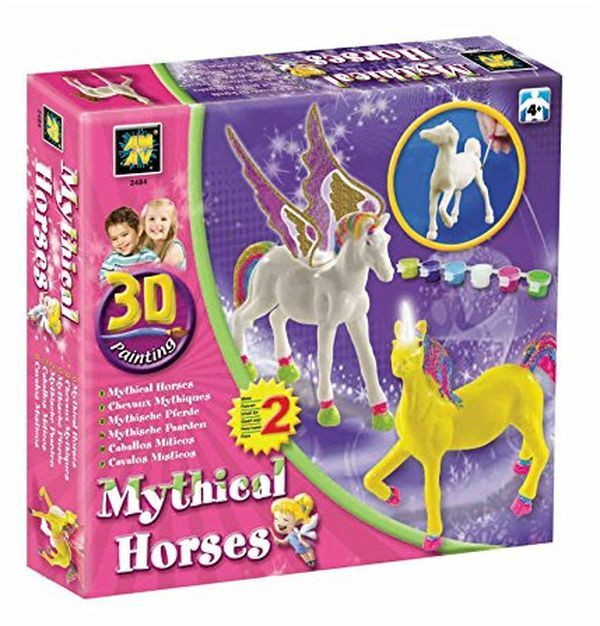 If you want to get your dear niece, daughter or granddaughter something really creative, something that will allow her to use her imagination, just get her one of these great kits. They combine two things little girls like the most: the unicorns and painting. The principle is simple: you open the box, take the unicorn, and paint it the way you want! Sounds fun, right? This is another win-win thing every girl will absolutely love. We are sure that most readers remember them as kids, and the idea itself is as simple as awesome. 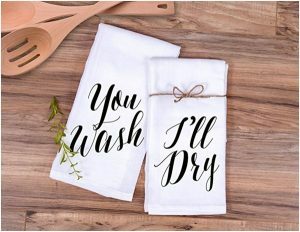 You put the paper down on a plate, pass the rubbing tool over, and transfer your own, unique design with no efforts at all. Usually, such kits include dozens of different templates, so the number of combination is really impressive. 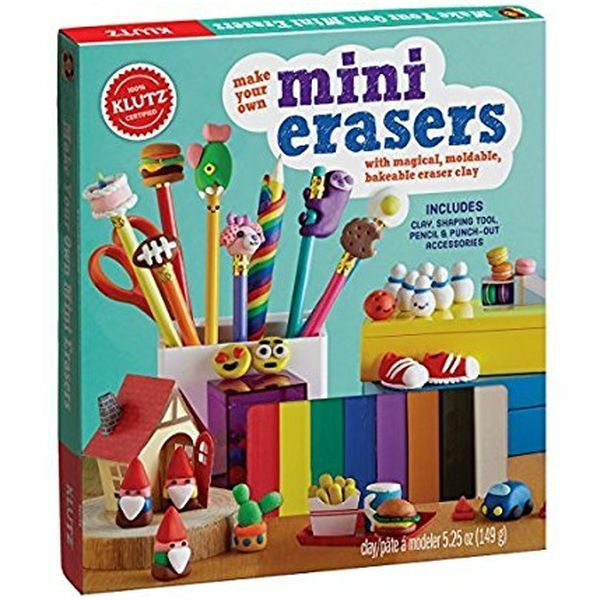 They are so much fun for kids who love drawing, coloring and making something creative by themselves. Think back to your childhood and try to remember how many toys you received on your birthday. We bet that you got dozens of them. 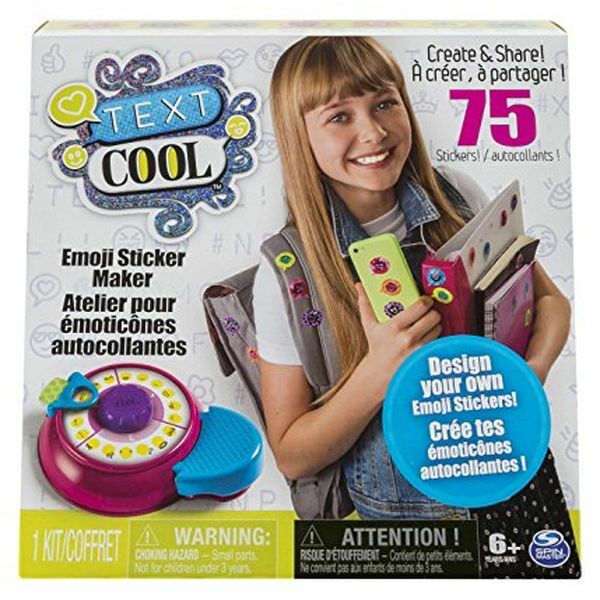 Maybe, now it is time to distance from traditions and get your beloved kid something useful yet cool and special, something you would be happy to receive years ago? Do you think that there is no interesting way to learn geography? Well, take a look at these pillowcases– we are sure that they will change your opinion. 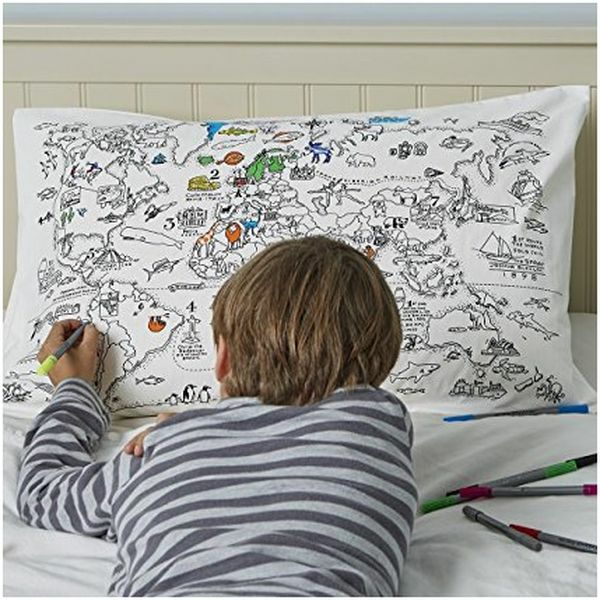 A child is not only given an opportunity to have a lot of fun drawing on a pillowcase (and no punishments from parents) but also to explore the world, gain new knowledge about everything that surrounds us. Seriously, teachers should have something like that in the classrooms! Is she a dancer? Or maybe a volleyball player? Or she cannot imagine her life without basketball? 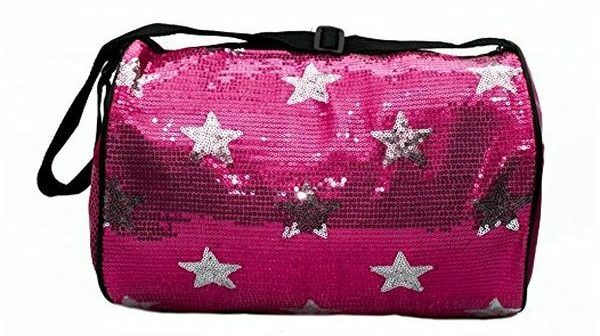 In any case, she needs a sports bag, and it definitely does not have to look boring. Every girl wants to look fashionable regardless of her age, so if you are looking for a perfect present, just choose any of these practical and at the same time beautiful goods. Why are these lamps called the ‘mood’ ones? The answer is obvious – they make your mood better, make you forget about all the problems and disappointments (if you think that 8-year-old girls do not have problems, you are wrong), and turn your room into the place where miracles happen. They are hits among adults, but children like them more because their imagination does not have any borders, and stuff like this makes it really all-powerful and boundless! This section includes the goods recognized the most popular among parents as well as among children themselves. 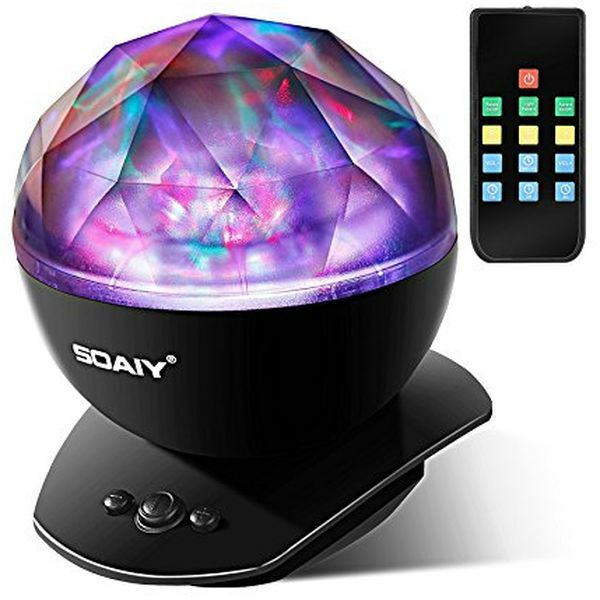 The secret of their success is quite simple – they are super entertaining and they develop certain skills, so if you want to get her both useful and fun present, choose something from the gifts below. 4-year-old kids do not care about the quality of the art supplies given to them. Everything that matters is how long they last and how bright they are. However, years pass and the things change. At the age of 8 girls pay more attention to the tools they use to make their first creative efforts. They want to use good paper, good pencils, and paints and pastel because they notice how they change the look of their paintings. 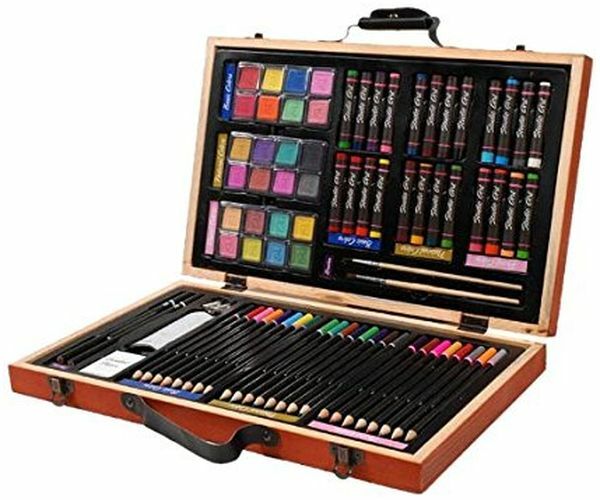 Why not encourage her creative interest and get her a nice art kit? 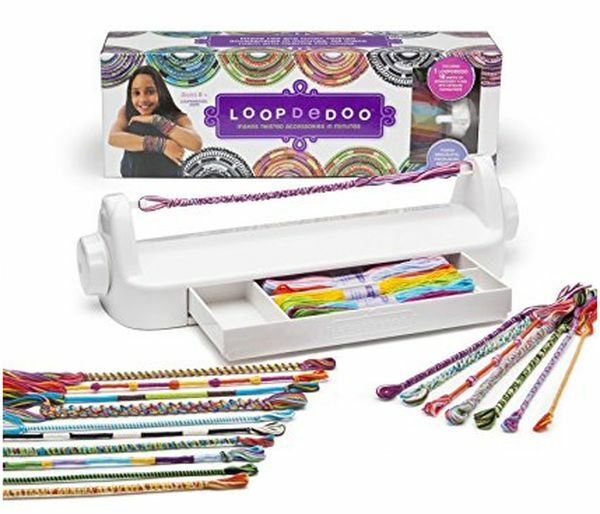 Friendship bracelet kits make the awesome gifts for the girls who are very sociable, active, and at the same time patient. However, despite the fact that they are really entertaining, they also call for a lot of patience and interest. 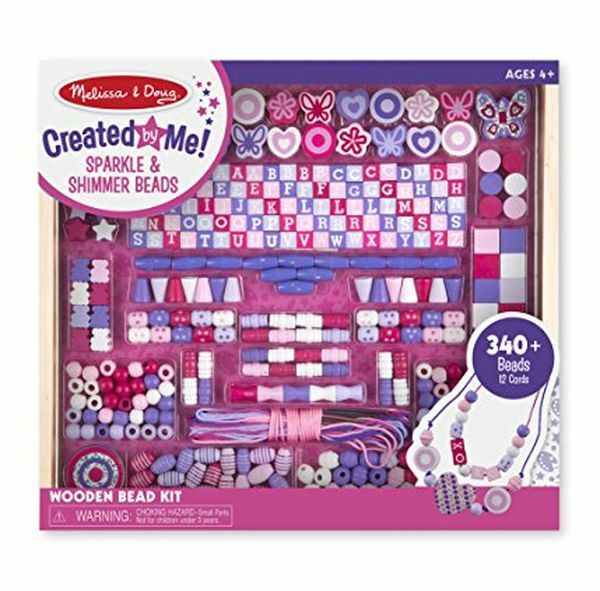 So if your kid loves her besties a lot and will not give up in a few minutes, get her one of these colorful, well-designed kits! You can be sure that such a gift will not be sitting gathering dust in a few days after an occasion. 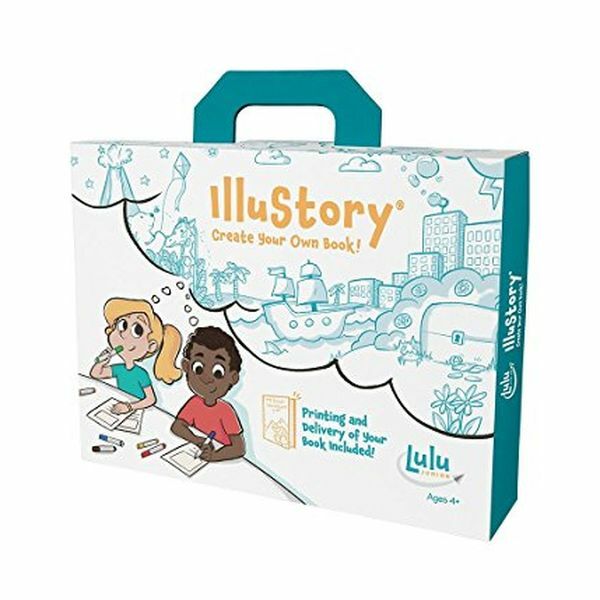 Kids absolutely love ‘Make your own book’ kits, as they provide so many opportunities and a lot of freedom for their imagination. Once you see her eyes when she receives it, you will understand that you could not find a better gift. The so different goods in this section have something in common, and this “something” is called “beauty”. Check out the wonderful gifts below and do not doubt – any of them will make an 8-year-old girl’s heart beat a little faster. Do you remember how excited you were when you received your first locking diary? We are sure that yes, you do. If you are a man and you do not even understand what we are talking about, just believe us, girls go crazy about things like that. 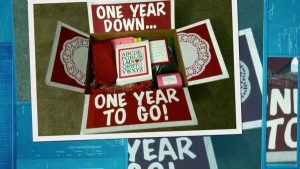 So if you are looking for a win-win gift, here it is! Unlike the so-called “childish” goods, such kits allow kids to feel like the real designers. 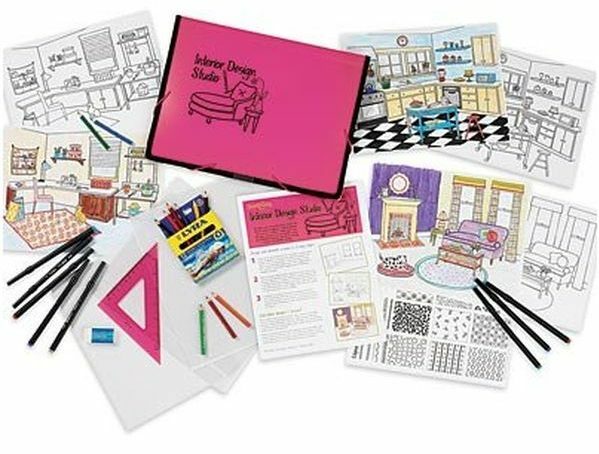 No too simple sketches or primitive combinations – they are just fine for children who want to develop their creative skills, make something unique, and, of course, have a great time. Who knows, maybe your gift will inspire the future interior designer? What these kaleidoscopes do is pure magic. Choose the colors you think she will like the most and get her this wonderful gift – do not doubt that she will be thrilled. 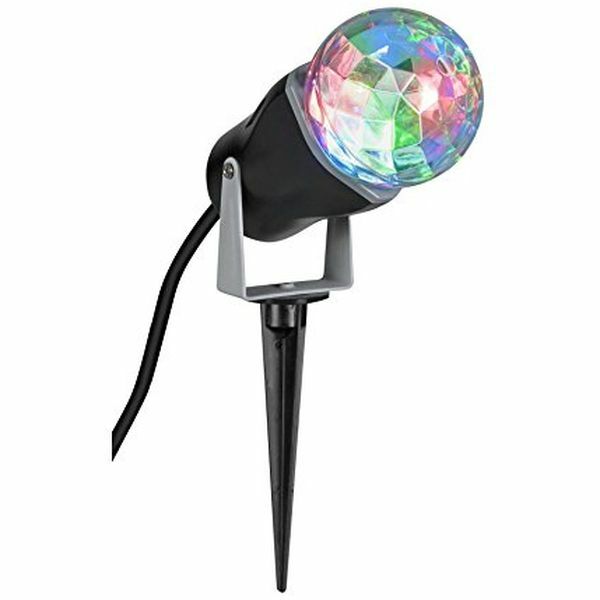 They go great with any outdoor or indoor décor and create a very special, light, and positive mood. Most of the little girl want to live in a fairy tale, and you can give it to them. Finding a truly amazing gift for a little girl that aligns with her may be a really complicated task. We hope that the cool ideas below will help you make the right choice that will be appreciated by a young lady. Sometimes, little princesses to take their tiaras and beautiful dresses off, put the comfortable T-shirts and shorts, and act carelessly and maybe a little naughty riding a bike or playing active games outside. However, there is a simple tool that allows combining such activities with the urge to create, and this tool is called chalk trail for bikes. Enjoy watching a young lady being active and drawing the huge wonderful paintings easily! Looking for a perfect present for a crafty girl? 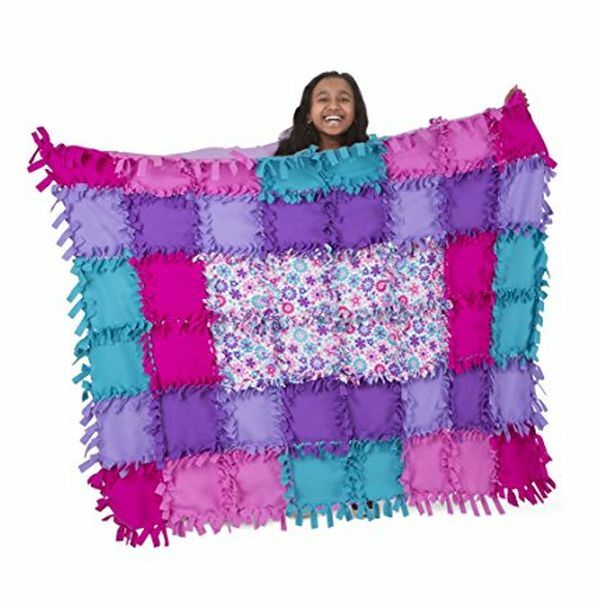 Get her a knot-a-quilt kit, and she will be able to get started on her first little project! It will take several hours to put it together, but it is worth every minute, as the young lady will have a nice time and will be so proud of herself sleeping under a nice self-made blanket. Even adults want to know more about their future. Kids have their whole lives ahead of them, no wonder that they want to know if they are born to be dancers, or lawyers, or star athletes. There is a simple but adorable tool that will help answer all these super important questions, and girls can make it by themselves! 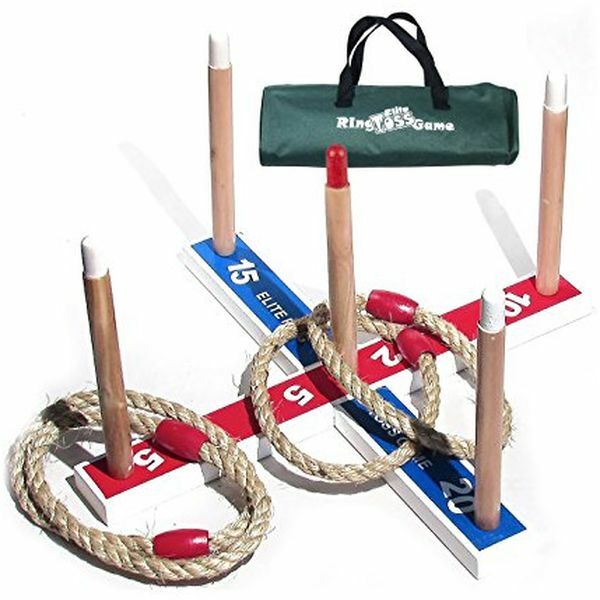 Get your dear young lady one of these cool kits, and she will be thrilled! Christmas is so special when you are a child. Magic is everywhere, lights are shining brightly, the whole family is together, and the simple and cute miracles happen. Be a part of this magic and get your dear girl something that will make her even happier these days. 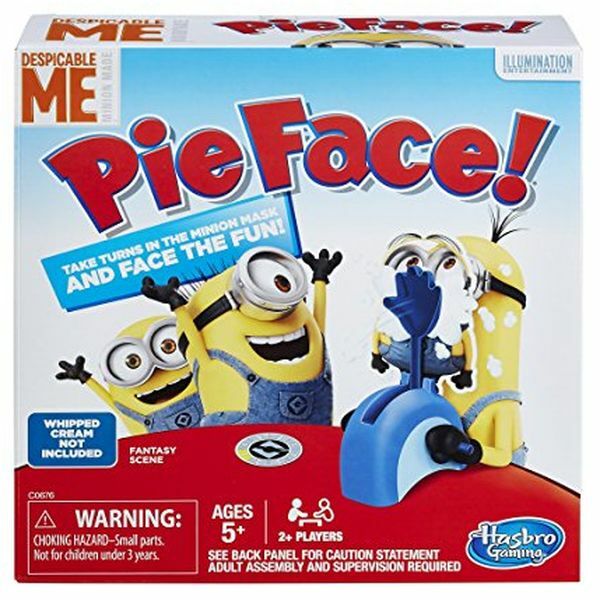 Pie Face is classics, however, the sellers have created a lot of new, cool editions of the game, and that is awesome! Favorite game, favorite characters, new features, what can be cooler? Give it to a girl and she will forget that she is a lady for a while and will have a lot of fun with her besties. 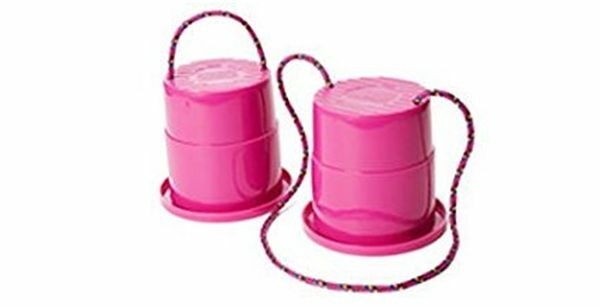 Gummy candy makers are the great presents for girls who enjoy spending time with their moms in the kitchen and love to invite friends to the parties, sleepovers, etc. These young ladies will definitely appreciate such a gift because it allows making sweet adorable gummies with no special efforts (you know that kids are really proud when making something by themselves) and provides an opportunity to please her guests and show them how crafty she is! 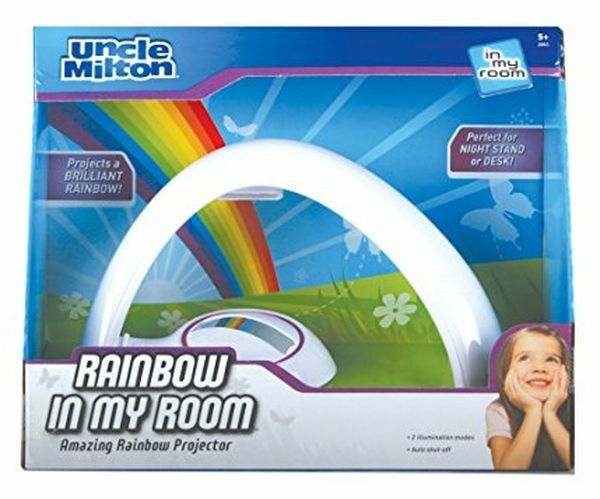 Who would not want to have a rainbow in his room? These astonishing little projectors create a very special, magical atmosphere and are the cool addition to any space. Seriously, if a little has a rainbow and unicorns, what else is needed? Today adults do not have to think how to entertain their daughter and her friends – the cool, fun and, of course, interesting games do it for them. 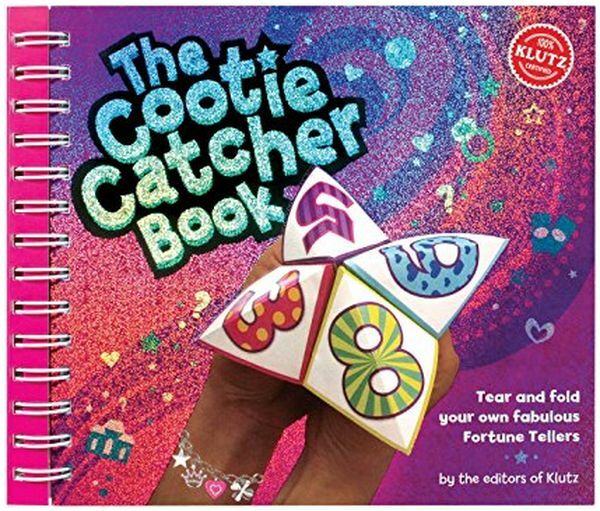 So why not get a young lady a game that is sure to be hit on the party? Undoubtedly, educational games are one of the best inventions ever. They do what educational system often fails to do – combine pleasure and fun with learning. Just choose the field, then choose the game, and watch a kid learning something new about the world. What can be better? 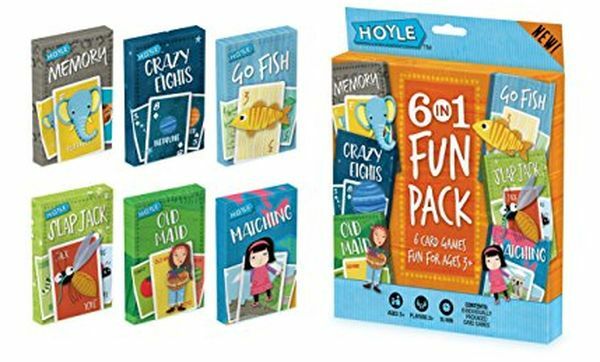 “Go Fish”, “Crazy Eights”, “Old maid” and other classy card games are awesome to entertain kids and develop their thinking and analyzing skills. 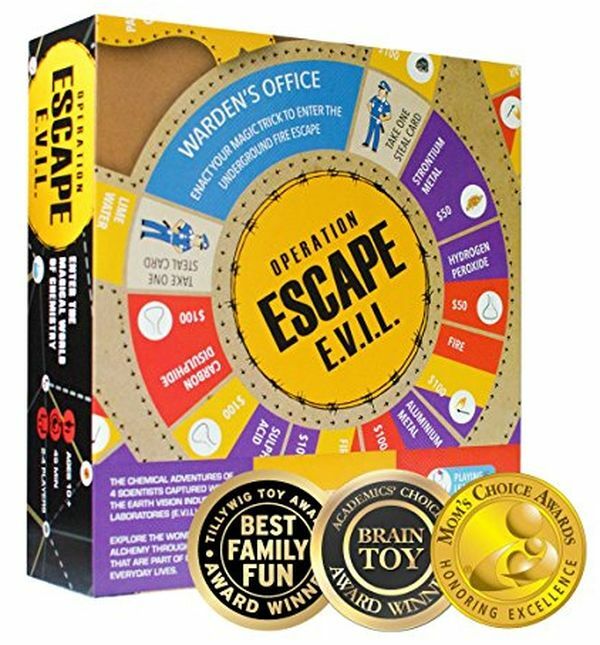 They are pretty easy for 8-year-old children, so you can be sure that the game will not be too challenging but still very interesting for a young lady and her little friends. 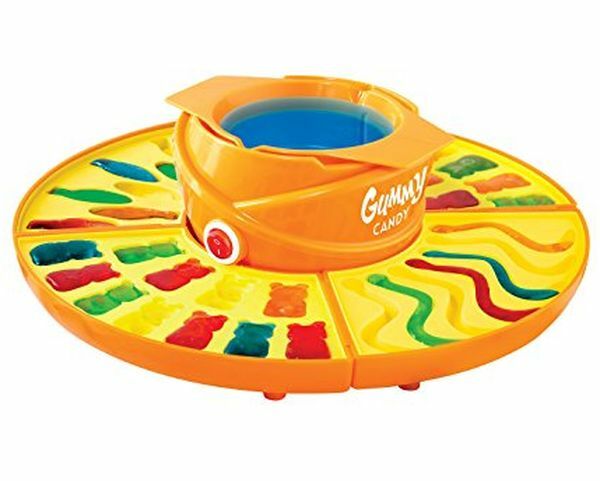 Well, these games are what will keep a kid away from a laptop and computer for hours, especially if you also will take part in the cool little competitions. They provide great opportunities for a family that wants to be active and spends free time together. Be sure that such a present will be much appreciated not only by a child but also by her parents and friends. So you have a little niece and want to give her something extra special. Even if you have no ideas what to get, do not panic. The ideas we selected for you may help you find something she will really like. 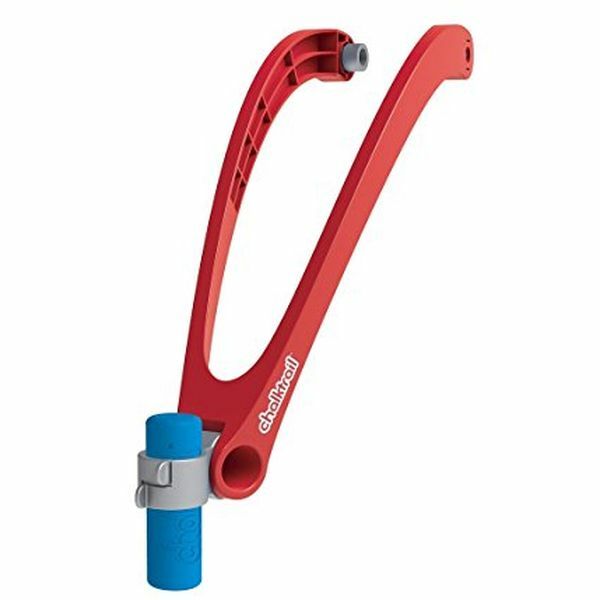 Here we have another cool invention that makes a lot of fun. Do you remember yourself singing in a deodorant or a brush? Those times are long gone. 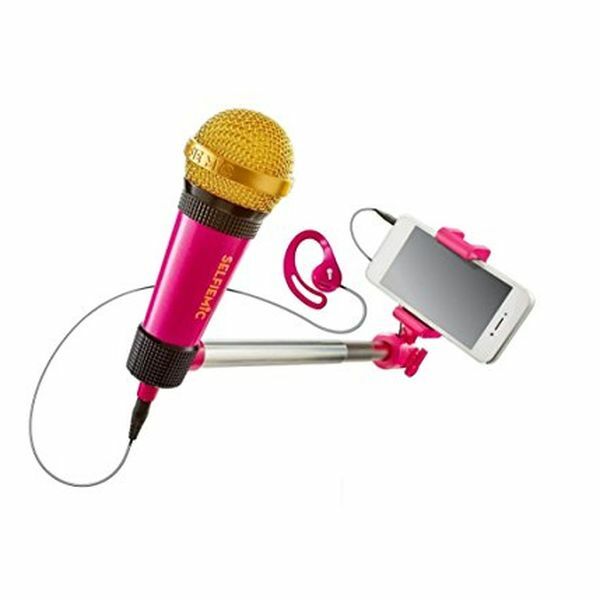 Now kids are using selfie stick microphones. Let her capture her signing with no efforts and the will be so grateful for that! Who knows, maybe you will inspire next Beyonce? Do you know that feeling when you are riding a bike, and the wheels are shining? If yes you know that it makes you feel like a king or a queen. 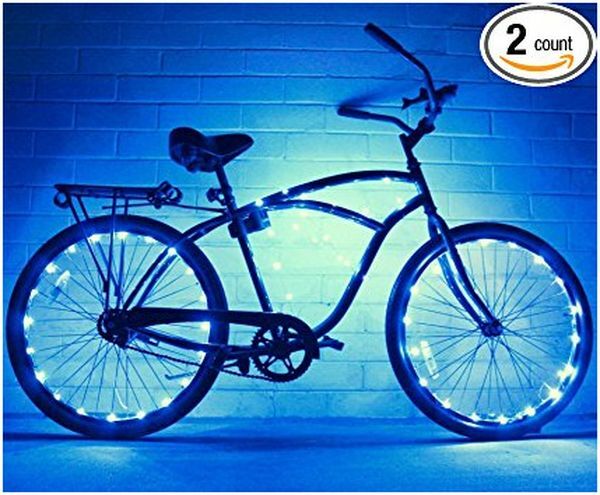 Give your little niece a chance to be a little cooler than other kids and get her the cool lights! Dear parents, grandparents, aunt and uncles, we personally know adults who buy such kits not for their children but for themselves. Why? Because they are so fun! Really, people of any age just cannot stop touching these cute little things, and making them with your own hands is so much cooler! If you do not know what to buy your niece, daughter, or granddaughter on a very special day, take a glance at these products. Maybe, one of them is exactly what you need now. Welcome to digital era! Every little girl knows what emoji are and likes them a lot. Now kids can ever create them by themselves. Why look on them on the screen if you have an opportunity to express your own creativity? 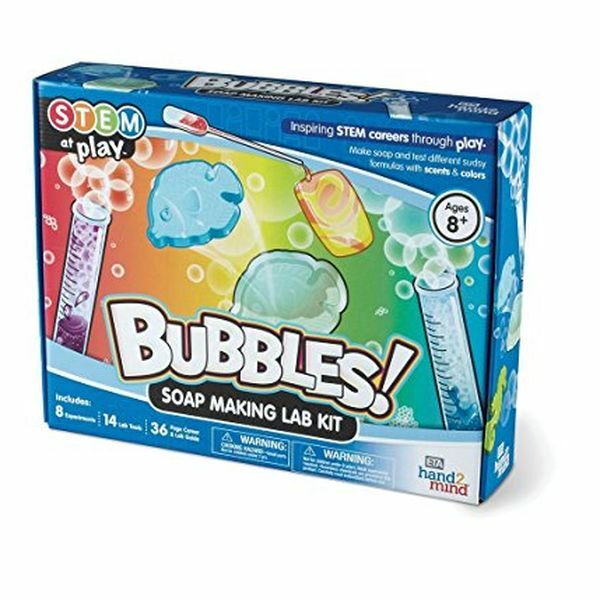 Soap making is a cool hobby for adults, and the children (especially girls) go crazy about it! You can add paints, you can add glitter, choose any form, and make your own super cool soap. Sounds great, right? Do not even doubt that a little princess will love such a kit when you surprise her on her big day! Let us go back to creativity. Today parents and relatives can buy a beading kit and be sure that the gift will be much appreciated. A huge variety of shapes, designs, and colors make them perfect for designing, experimenting, and developing great motor skills.